Joe is an experienced singer-songwriter, musician, worship leader and speaker. Having begun his music career in the 1980s, he has produced five studio albums which have been sold all around the world. You can watch videos of Joe’s music on this page. 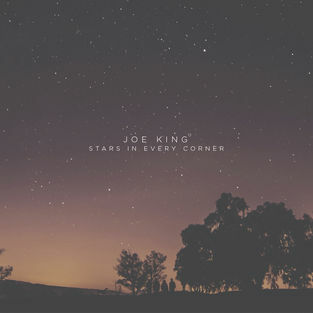 In the latter part of 2011, Joe will be writing and recording material for a new album. Keep returning to this site and sign up for Joe’s newsletter for the latest information on this exciting new project. Joe, and his wife Sara, have also been working in ministry for almost twenty years. To find out more about the workshops and longer events that can be provided to your church community or groups of churches, click here. This new site also has a full biography of Joe’s story and the work he does. God continues to use Joe and Sara’s ministry to move powerfully and we often receive wonderful testimonies of healing and breakthrough in people’s live. A selection of the latest such testimonies, provided for your encouragement, can be found here. You can also contact Joe, whether to enquire about CD purchases, to begin the process of planning an event for which you wish you book Joe, or to share your own testimonies from a recent event.